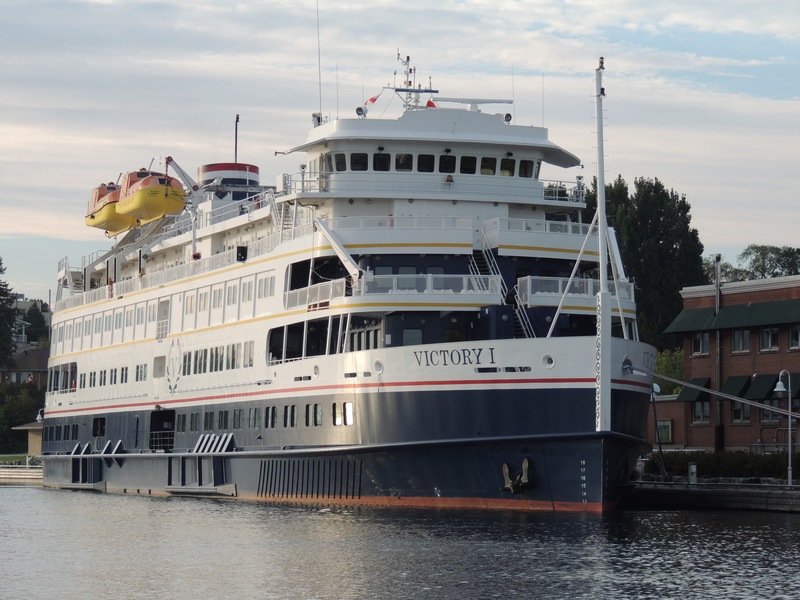 In this episode (recorded in April of 2008) we talk with Mr. Bruce Niereenberg who had a pivitol role in the development of the cruise industry by inventing the Western Caribbean itinerary for the Southward and launching the SS Norway in 1980. 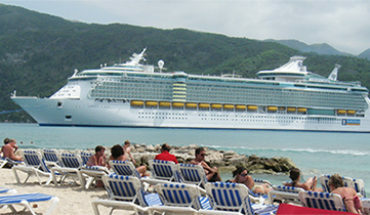 Bruce also was instrumental in creating an “Air Sea” package in the 1970’s. 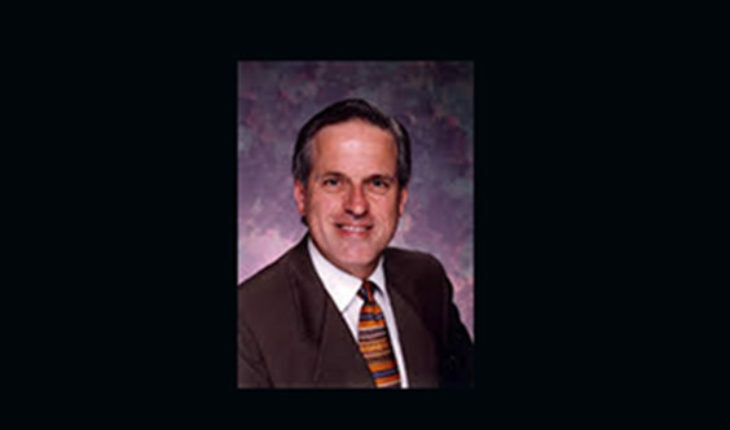 Bruce Nierenberg started his tourism career in the Airline industry in 1967 and brings over forty years’ experience in the areas of cruise line and ferry company management, hotels and resorts, destination development, passenger shipping product development, and airline service. 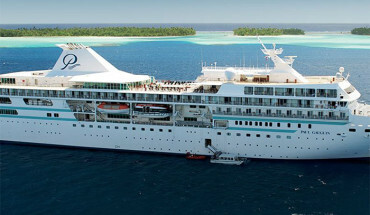 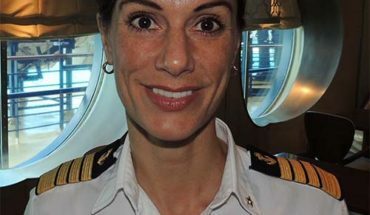 He has been a senior executive or owner of cruise line and ferry operations since 1974 and has been responsible for some of the most significant new product development in the cruise industry. 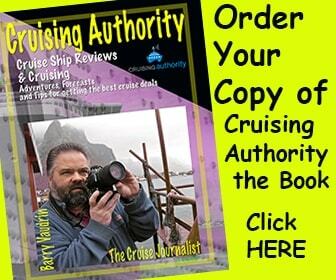 Bruce Nierenberg wrote the Forward to Author, Barry Vaudrin’s, new book Cruising Authority! 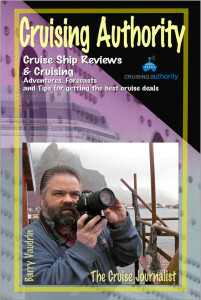 It was such an honor to have Mr. Nierenberg write the forward to Cruising Authority, a man who has had such an important role in the development of the cruise industry, like the creation of the Western Caribbean in the 70’s and the popular “Air Sea” packages, and the launch on the SS Norway.